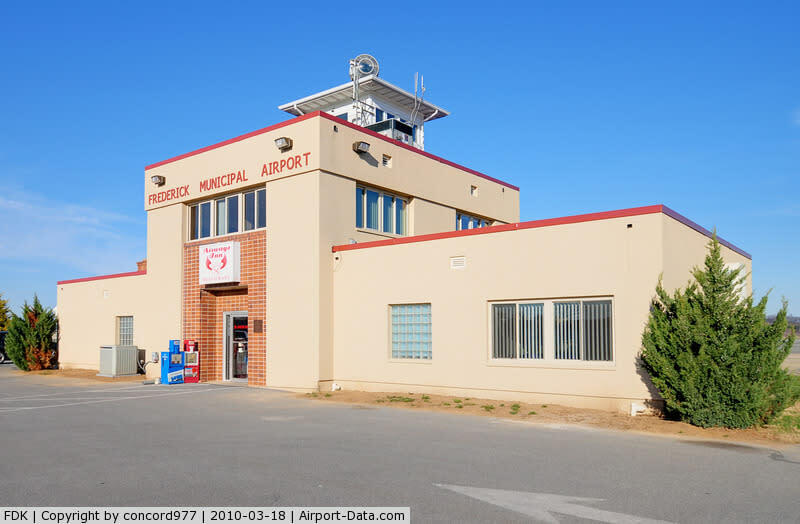 A reliever airport positioned among scenic farmlands and historic towns, FDK is base for 300 aircraft, headquarters to the Aircraft Owners and Pilots Association (AOPA), and home to one of eight Maryland State Police Medevac units. 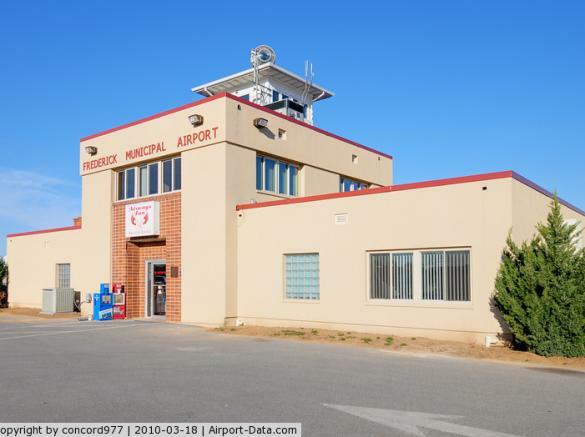 FDK is the business aircraft operator airport of choice. More than 350 businesses use FDK annually.